High-quality video, text, & live webinar OT/OTA CEUs! 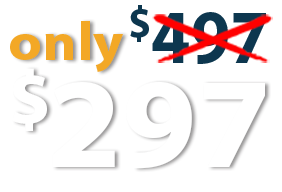 Sign up for your membership now, and pay only $297! Sign up for your Unlimited CEU Subscription now and get a year's worth of unlimited CEUs! Members receive 1 year of unlimited access - available whenever you're ready to complete your CE! 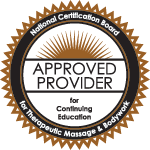 Unlimited Access to CEUs for 1 Full Year! Over 750 hours of CEUs, one low price!